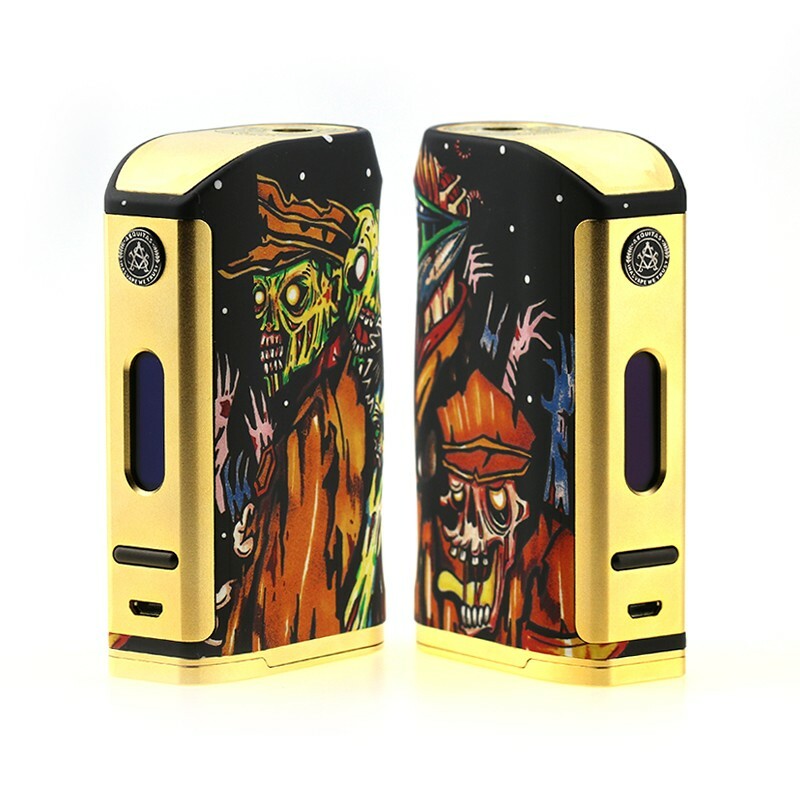 If you love zombies, you will love this! The Walking Dead Edition features the same functionality as the previous Michael (Devils Night Edition). It uses an advanced water transfer printing technology that allows for fine brilliant details. 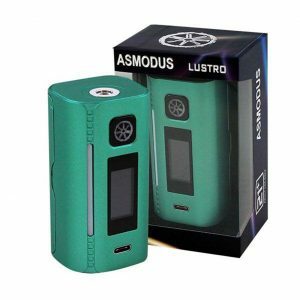 The mod also has a smooth contour curve – aesthetically pleasing and comfortable to hold. 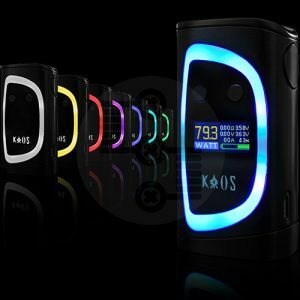 The high-end VO200 chipset gives you firing power of 200W with a lot of modes to choose from. 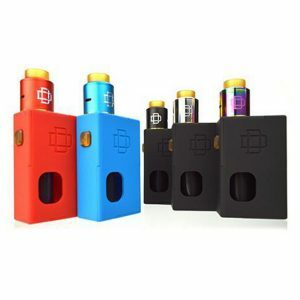 This mod requires 2 x 18650 sized batteries (not included). The product features an auto shut-off system, an anti-dry burning technology and short circuit protection.